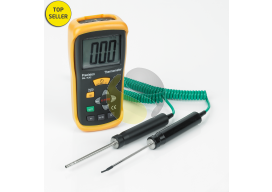 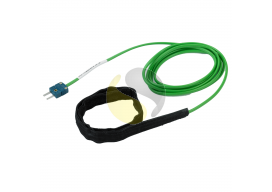 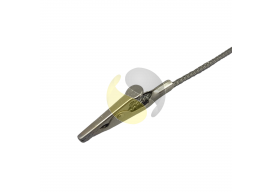 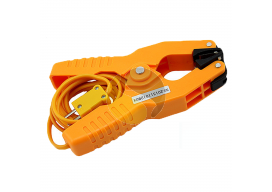 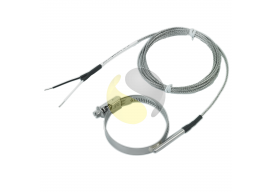 Our range of Surface Thermocouples are widely used in various applications such as Research and Development, HVAC, Temperature Mapping and many more. 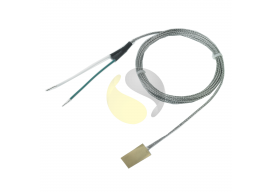 Unlike fabricated sensors, surface sensors do not require immersion in the application, they simply stick on. 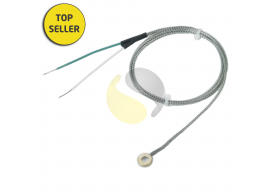 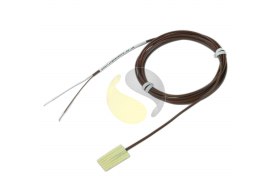 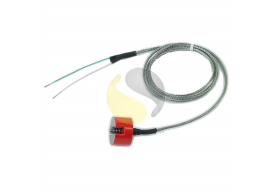 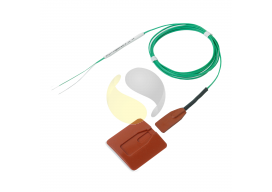 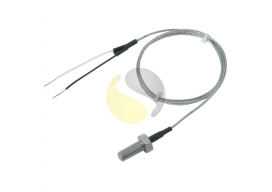 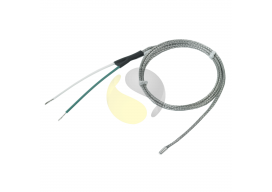 Below is our standard range of Surface Thermocouples, however if you need something specifically to your requirements contact us as we will manufacture bespoke products to order.